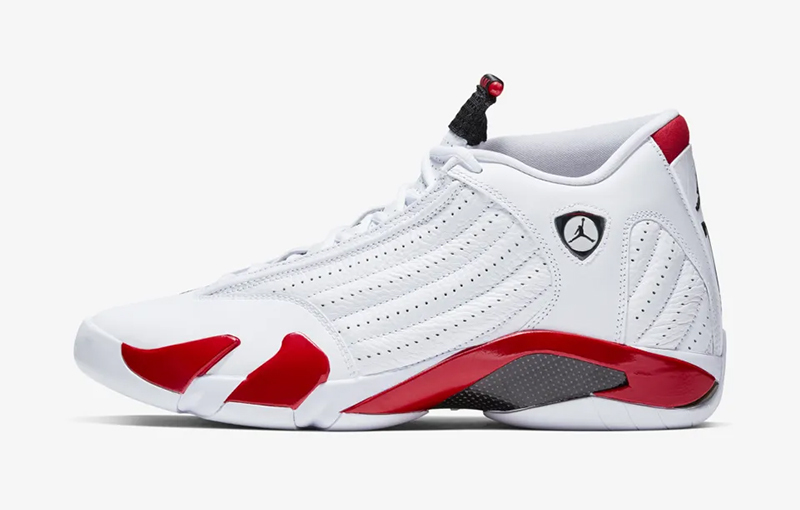 Celebrating the 20-year anniversary of the Air Jordan 14, Jordan Brand brings back an OG colorway this weekend. 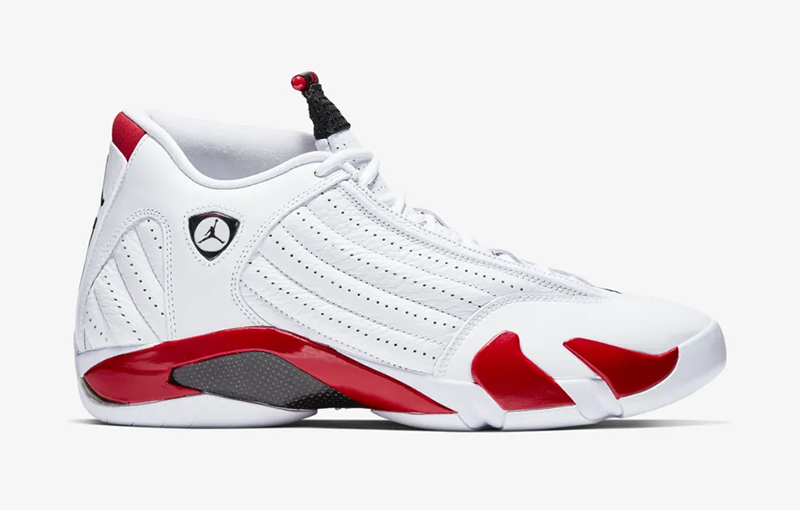 Rumors initially leaked that Rip Hamilton’s UCONN 14s were supposed to drop. 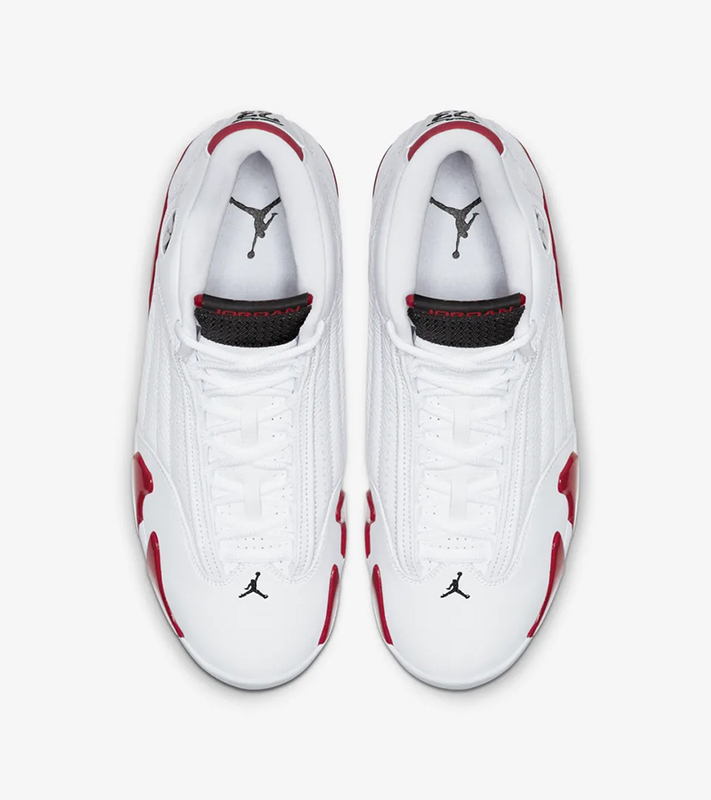 Turns out we’re getting a re-release of ‘Candy Cane’ 14s. 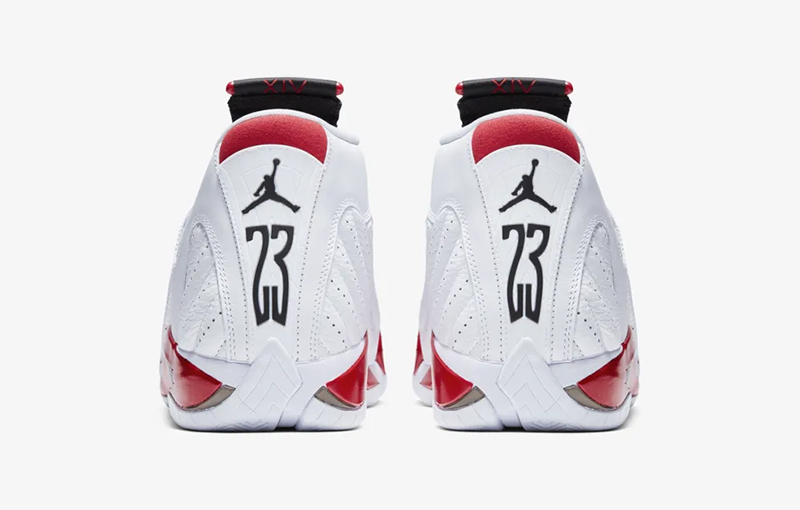 This release marks the 4th time the shoe’s been released, complete with original packaging, signature hang tags and a stitch-for-stitch replica of the 1999 release. 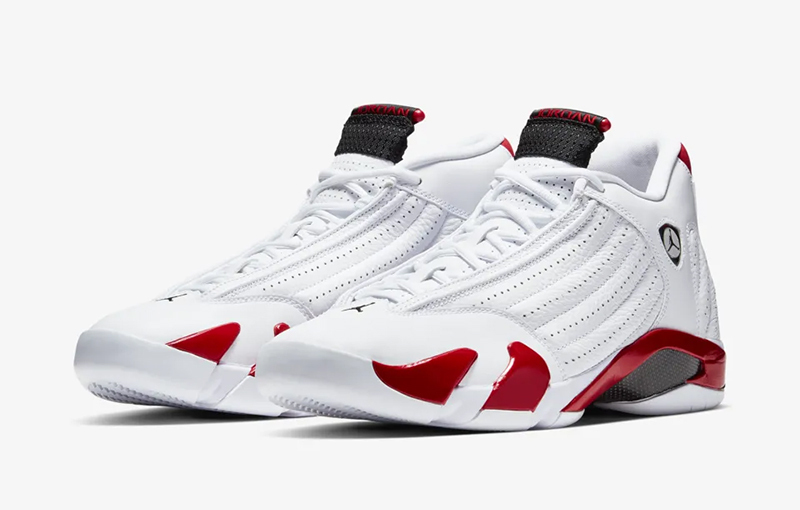 The Air Jordan 14 Retro ‘White/Varsity Red’ drops today, April 6, at the Athlete’s Foot and Nike Forum. 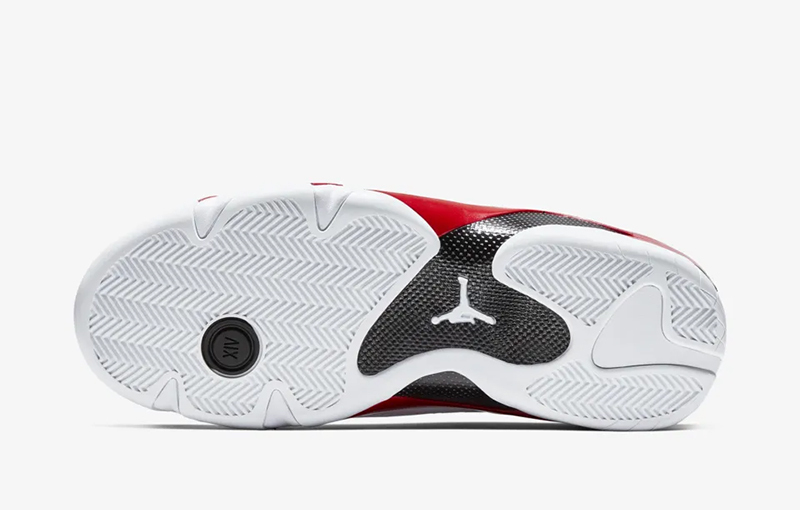 The shoe retails for Php 9,445.